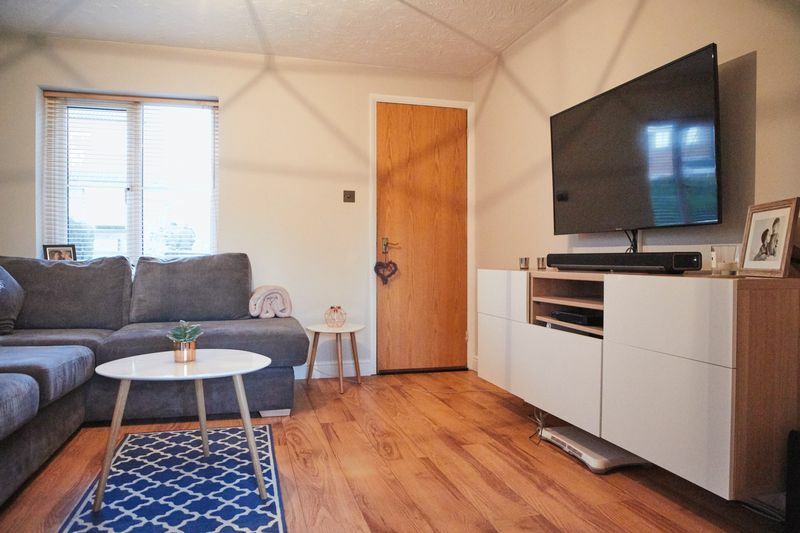 ***TWO BEDROOM TERRACE WITH GARAGE*** William's Way Estate Agents are proud to offer this two bedroom terrace house in the sought after location of THORPE MARRIOTT. 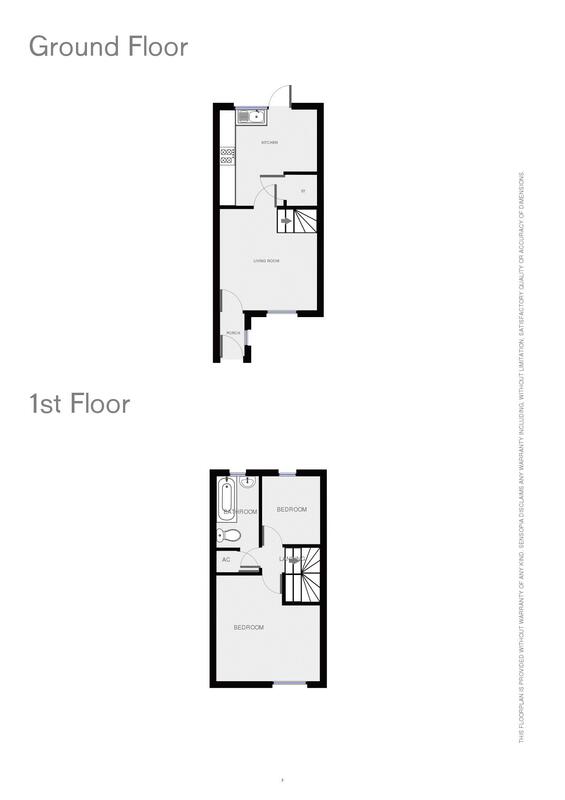 The ground floor features an entrance, living room, and kitchen/diner. 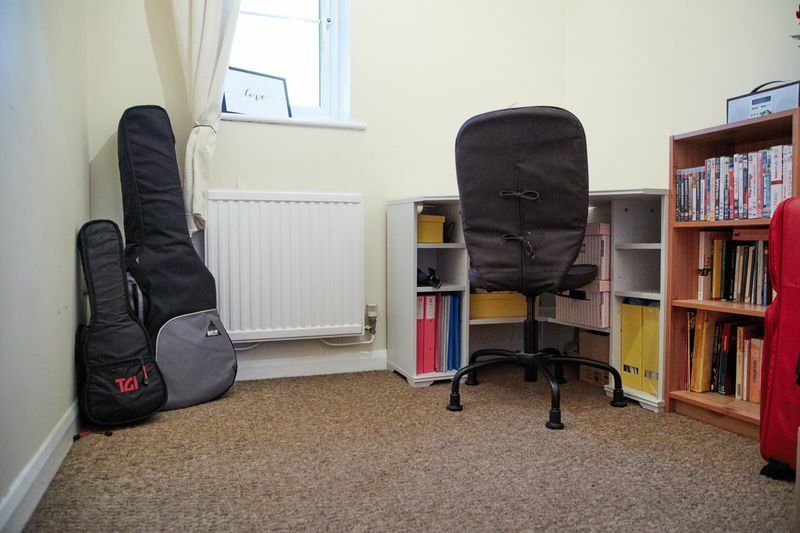 Upstairs offers two bedrooms and a family bathroom. 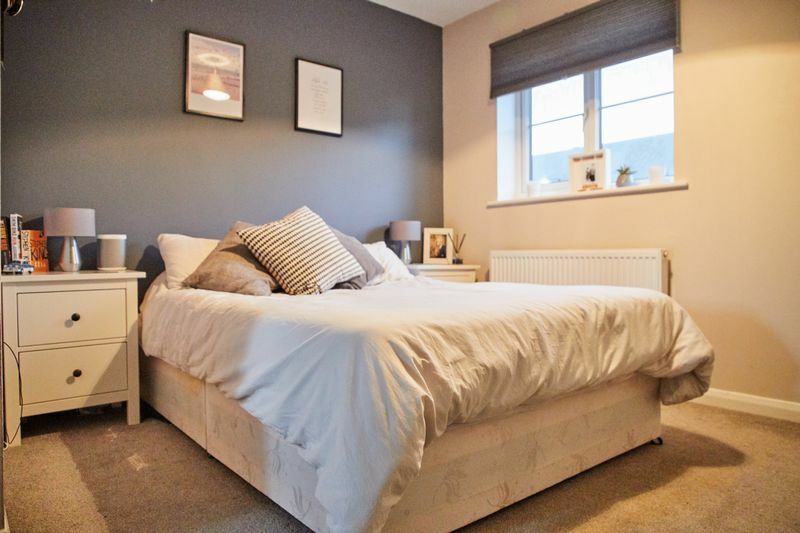 Other features include new radiators, garage, off-road parking, gas central heating and UPVC double glazed windows. 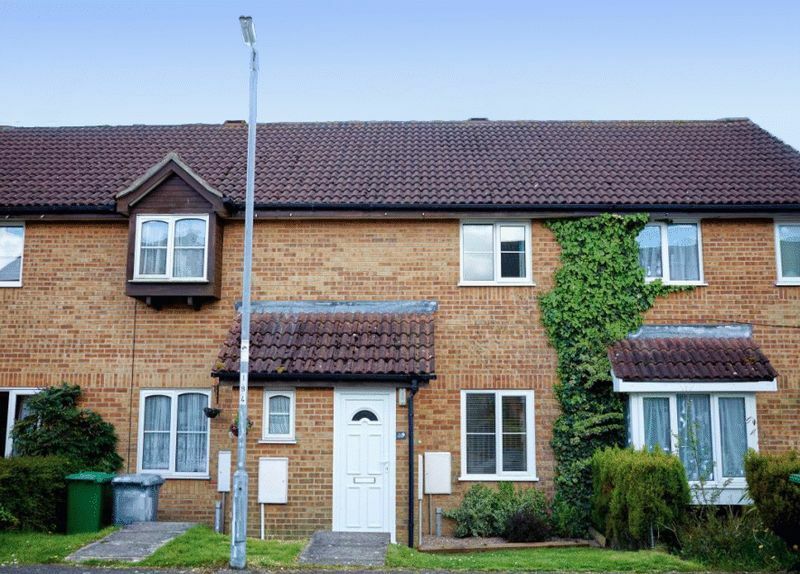 The property is within walking distance Marriott's Way, great local amenities and a regular bus service to the city. 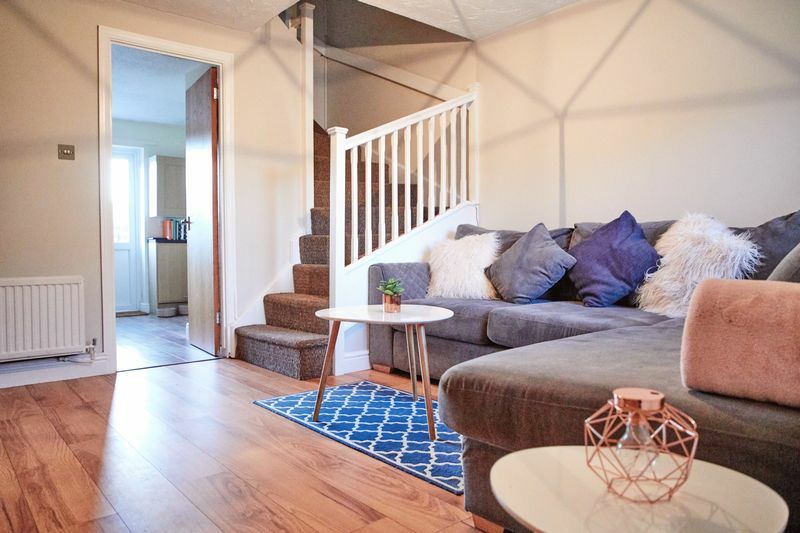 Well presented living room with front aspect window access to the kitchen/diner and stairs. 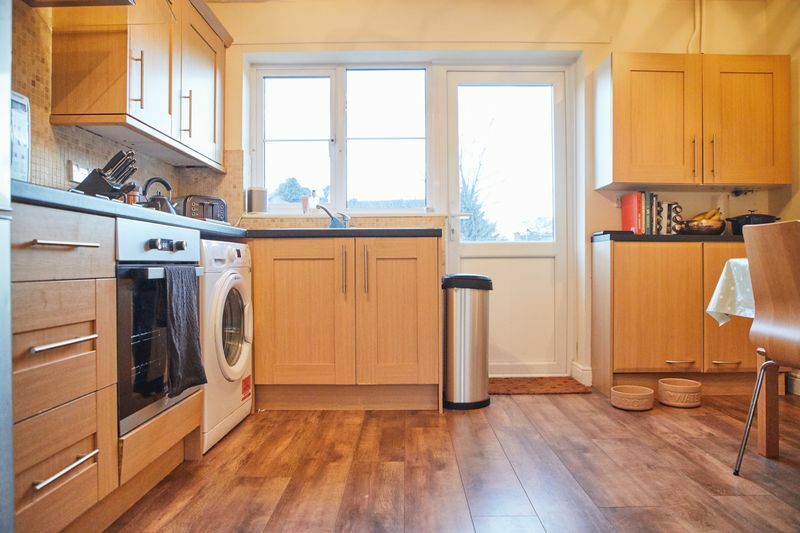 Features a range of wall and base units, brand new built in oven, hob, extractor, sink, rear aspect window, space for washing machine and fridge/freezer. 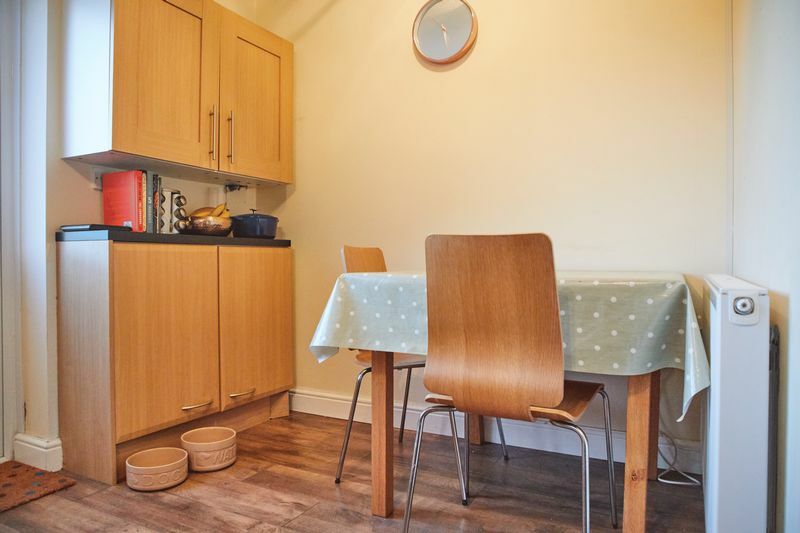 There is dining space in the kitchen/diner and overlooks the rear garden which can be accessed through the rear door. 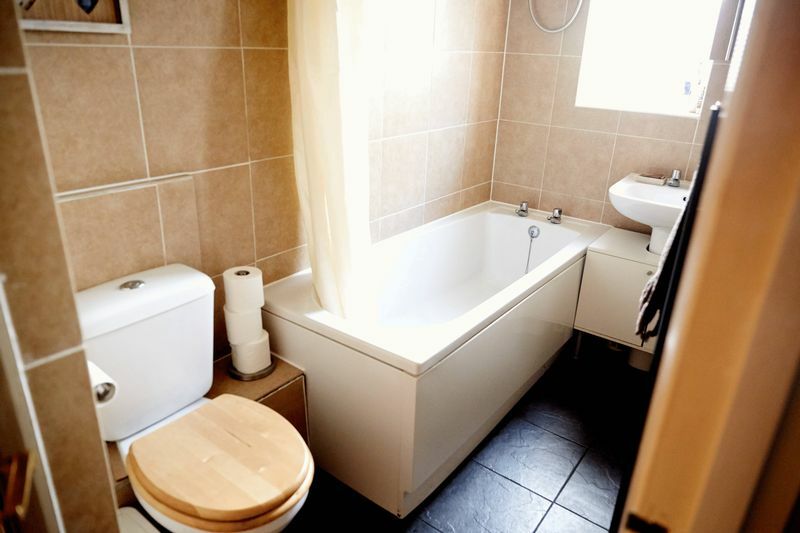 Comprising bath, overhead shower, heated towel rail, WC, sink, cupboard and window. 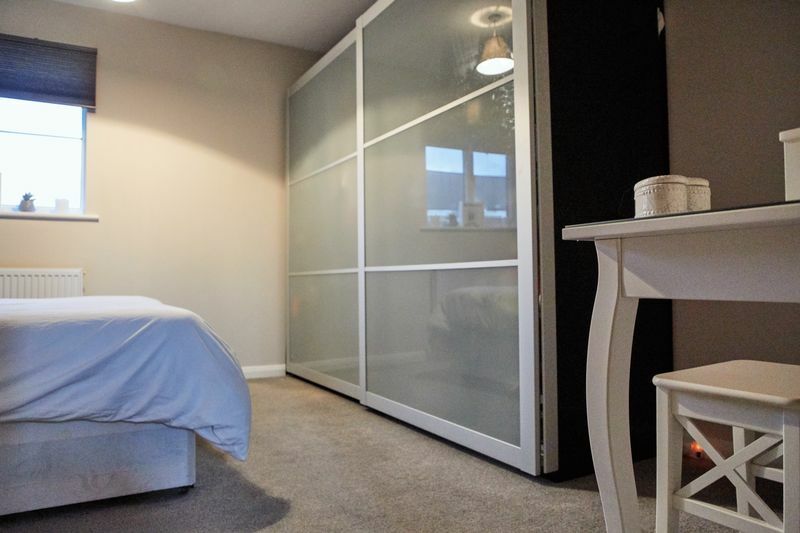 Double bedroom with front aspect window and space for storage. 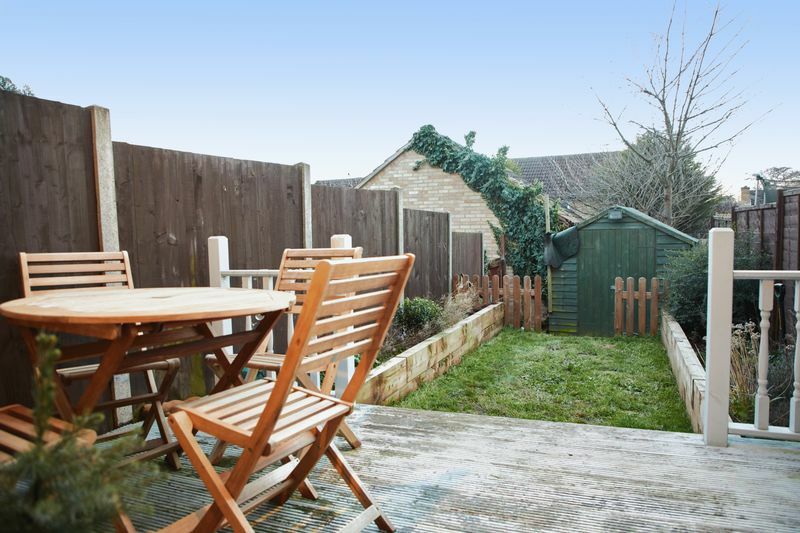 Recently landscaped south facing rear garden featuring decking, lawn area and raised flower beds with railway sleepers. There is a gate at the bottom of the garden giving access to the car park. 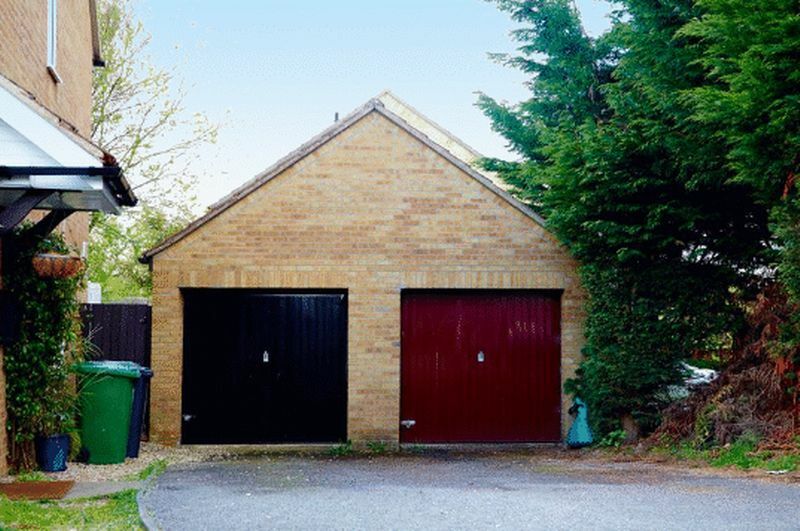 Unique to a terrace property this home comes with off-road parking for two cars and a garage.